Grade L175P or A25P PSL1 pipe should furnished with threaded ends. 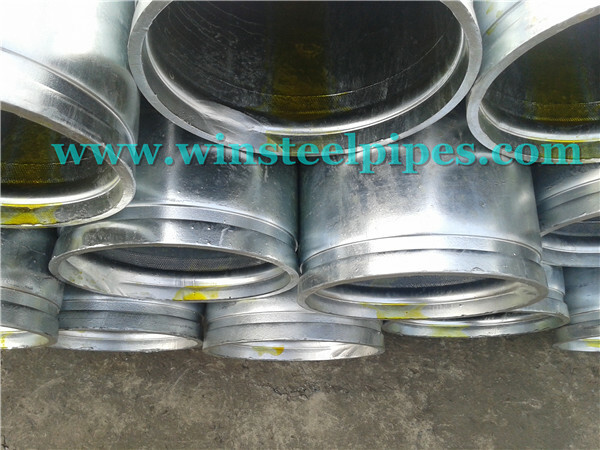 Other grades of PSL 1 pipe should furnished with plain ends. Useless another acceptable end finish specified in the sales order. PSL 2 pipe should furnished with plain ends. 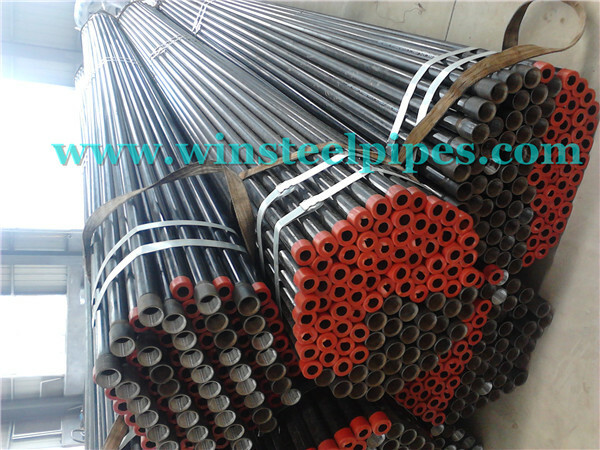 LSAW steel pipe end should be free from burrs. Grade L175P or A25P PSL1 pipe should furnished with threaded ends. 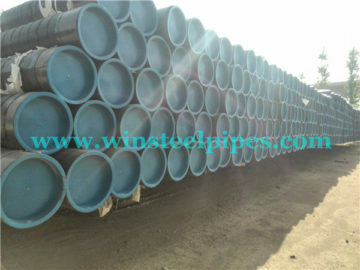 Other grades of PSL 1 pipe should furnished with plain ends. Useless another acceptable end finish specified in the sales order. PSL 2 pipe should furnished with plain ends. 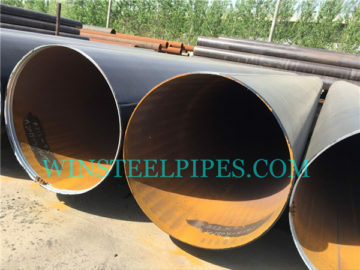 LSAW steel pipe end should be free from burrs. API 5L PSL 1 and PSL 2 are different. ASME ANSI B16.5 PE ends are generally used for smaller diameters. And imply the usage of slip-on-flanges and socket weld fittings. 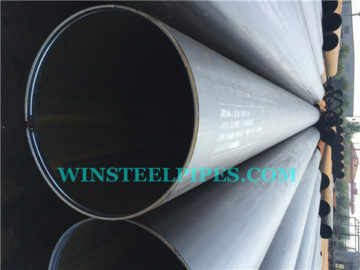 Usually API 5L PSL 2 required steel pipe end plain. Most of our pipes are chamfer or beveling. Of course that is according to customer’s order. ASME ANSI B16.5 BE ends are the most common type of finish ( joints realized by welding pipes with but weld fittings and flanges). It is the metal pipe end that needs to bevelled. 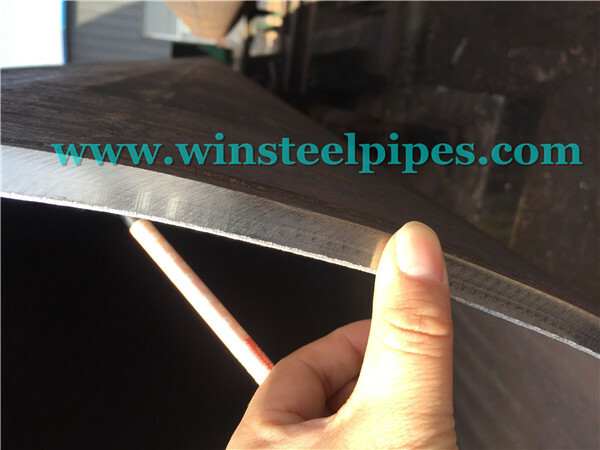 The pipe end beveling or pipe end finishing is a way to get an accurate weld surface as base before the welding started. All the words chamfer, beveling or bevelling mean the same making a welding edge preparation. 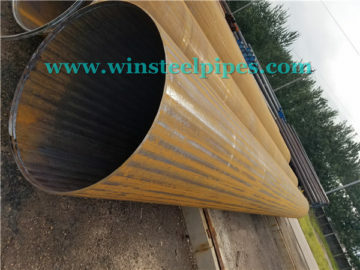 In pipe fabrication, pipes welded together in the offshore industry, oil and gas industry, ship construction, pressure vessels, heat ex-changer construction or the boiler and tank construction industries. 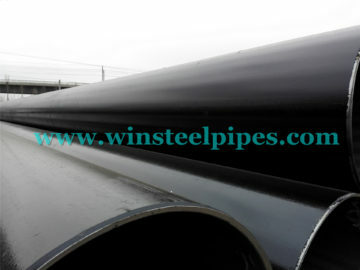 In all these industries the factories or the workshop need to bevel pipes to get a bevel angle on the metal pipe end. ASME B1.20.1 NPT.TE ends need threaded fittings and flanges and are typical for small size pipelines. 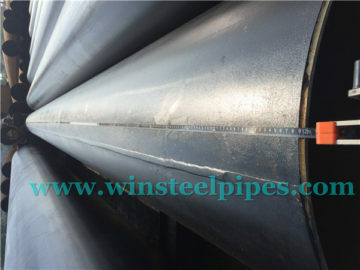 For LSAW steel pipe, pipe size are all not less than 406.4 mm. So it is very hard for steel pipe end be threaded. We can provide grooved LSAW pipe end. 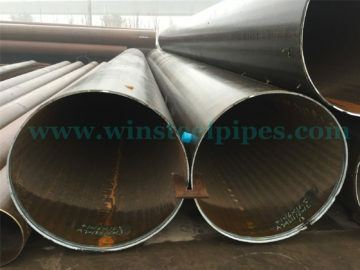 A grooved mechanical joining of two pipes means that a small groove made at the end of each pipe with a grooving machine. A rubber gasket fitted over the two pipe ends and around it a two-part coupling screwed together with two bolts and nuts. 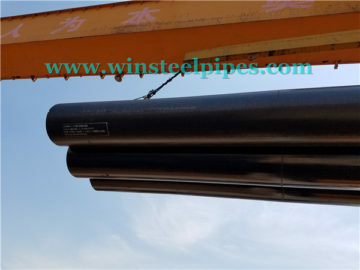 The coupling parts, which designed to fit in the grooves, lock the pipes together and the rubber gasket makes the connection airtight and watertight. 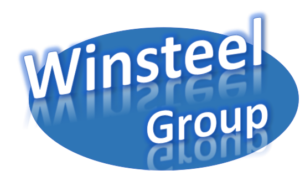 A grooved piping system is most versatile, reliable and economic piping system. It is more reliable than threaded or flange connection and often results in 2x-4x faster installation. The system designed to work with rolled or grooved pipes. Flexible grooved pipe couplings offer the flexibility needed for vibration dampening or installation in earthquake prone areas. Grooved pipe couplings need creating either a rolled groove or a machine cut groove. A rolled groove creates an indentation int he ID of the pipe whereas the machine cut groove is smooth on the ID. Rolled grooved done on thinner wall pipe whereas the machine cut groove is more common on thicker wall pipes. Grooved couplings installed on pipe schedules 5 to schedule 40.